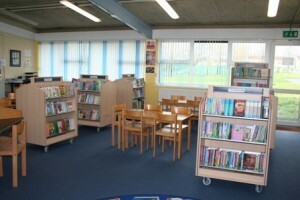 The Diegmann Library was opened in 2004. 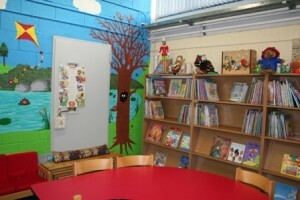 It has become an integral part of our school. 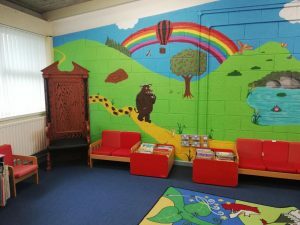 Every class from Early Start through to 6th Class visit the library every week to loan and return books. 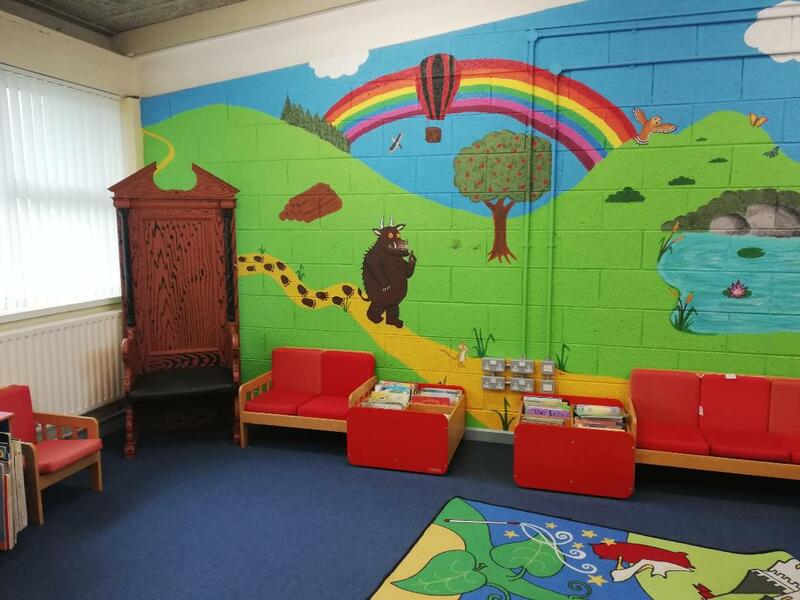 We have a lovely junior storytelling room, a main Library which houses 7,200 books, both fiction and non- fiction and also a large selection of Teacher Resources. We also have a small computer room which is constantly used to its full advantage. We run a book club every Thursday during lunch time to give avid readers an opportunity to discuss their favourite books. We believe that a love of books can help us to grow throughout our lives. 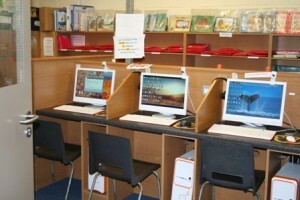 We make extensive use of our computer room to supplement learning across our school.